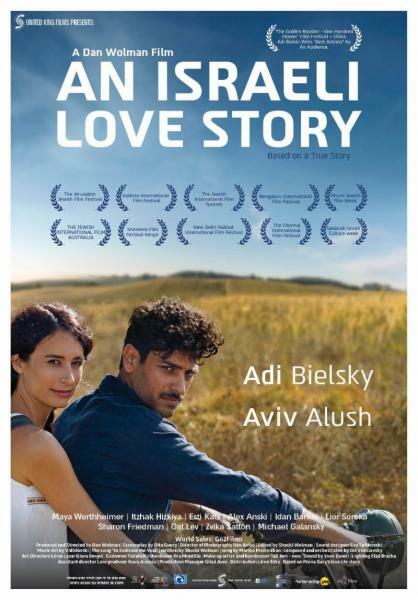 An Israeli Love Story, a film by award-winning director Dan Wolman. A passionate story of love and independence set against the turbulent backdrop of pre-state Israel (1947-8). Margalit, an actress drawn to her art, and Eli, a member of the Palmach, an elite fighting force smuggling Holocaust survivors into Palestine, are torn between their love for one another and where they see their futures in the Jewish state. Is love enough when goals and dreams collide? Based on a true story. Film discussion with director, live from Israel! Tickets are $10 in Advance $12 at the door. To purchase advance tickets, click here.